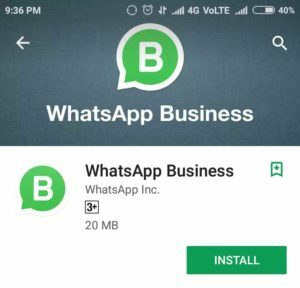 WhatsApp for Business is presently available on the Android platform in India. 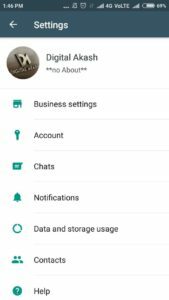 On Jan 18, 2018 WhatsApp released its Android application for business. You can download from the Google Play Store and it is absolutely free. WhatsApp users are presently sharing about 600 million photos and 110 million videos every day. 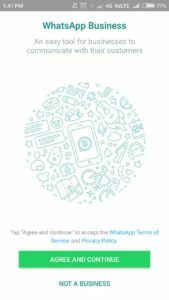 The Business features on WhatsApp are awesome and these features can be utilized by every small business. Click Here to Download WhatsApp Business App from Google Play Store. 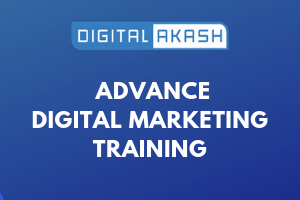 Once you have installed it, you will immediately be able to add more business information like Website, Business Category, Business Description, Business Hours, Email Address, Office Address and Set Location in the Map. Fastest growing Application around the globe. Easy to share documents like quotation, bills, brochures, files, etc. 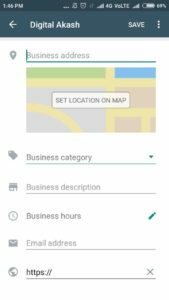 • Create your own Business Profile: By using the WhatsApp Business your customers can find information like your timings, business category, website, location and contact info. • Set Welcome and Away Message: You can set an ‘Away’ message in your account to inform your customers that right now you’re away from the App. 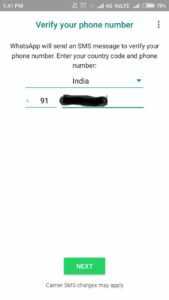 • You can even use a Landline Number: You can now choose your landline number (fixed landline) while creating an account. Your customers can contact you on that number also. •Use both Messenger and App in the same device: You can run both the Apps in the same device but both of them should have different numbers. • WhatsApp for Web: You can respond to your customers through a web browser by scanning the QR Code from your device. By using the WhatsApp for Web feature you can connect your account through a web browser and communicate via message in a simple way.